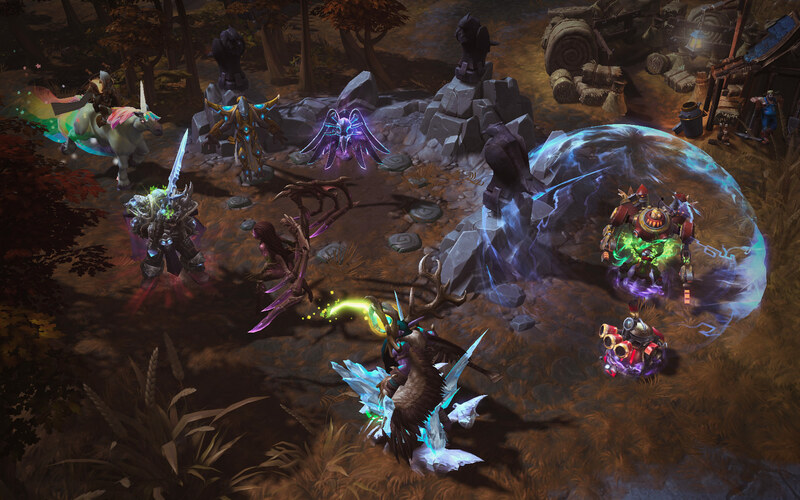 Heroes of the Storm is Blizzard's answer to the highly successful MOBA games League of Legends and Dota 2. 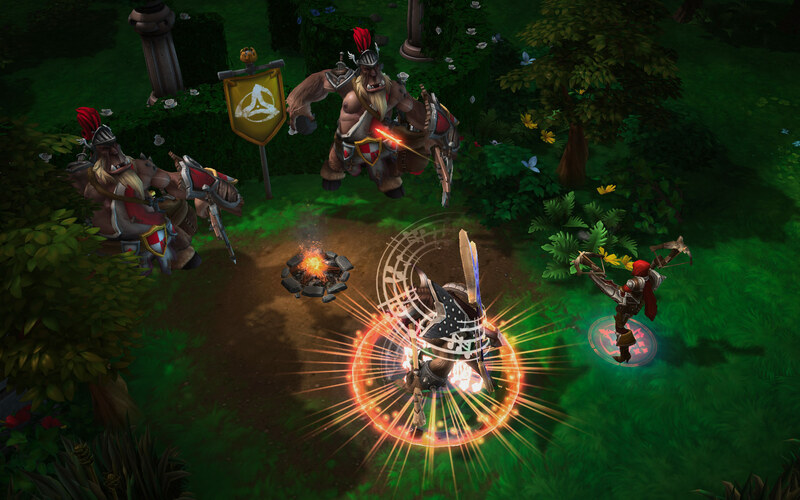 This free-to-play MOBA game was developed under the codename Blizzard All-Stars and is described by the developer of Diablo and World of Warcraft as a raucous online team brawler starring your favorite Blizzard characters. With heroes taken from several Blizzard franchises, the approach to gameplay is different for each one. Will you choose Tyrael, Diablo, Arthas, Uther, Raynor, Thrall, Zeratul, Illidan, Kerrigan or the Demon Hunter, with plenty more to come later? You can build and customize your hero to suit your playing style, team up with friends and enter fast-paced action across diverse battlegrounds that have real influence in the way that the game is played. You can choose from a vast array of masteries, abilities, and combat styles that impact the way that a hero performs in battle. Different skins will make your hero unique and mounts help him to travel the battleground in style. 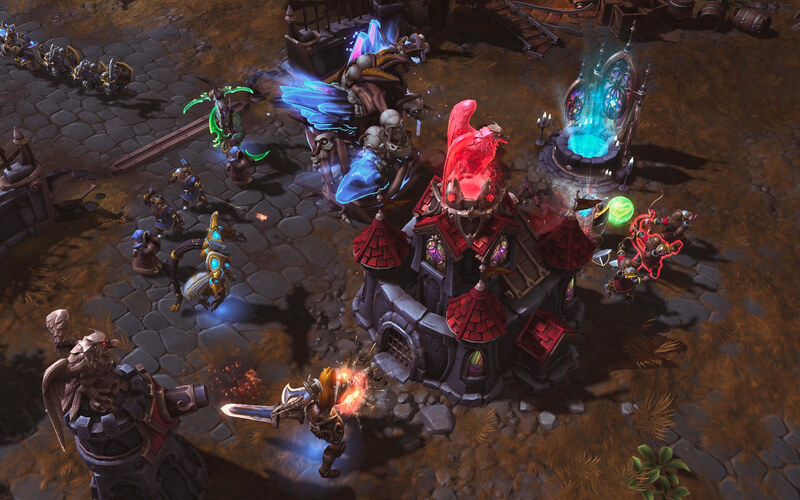 Heroes of the Storm features the addictive gameplay that is shared by all Blizzard games as well as a competitive nature that is taken to new levels in this action-packed brawler. Although it offers a lot of depth and requires skilled gameplay from each player, the game rewards team-based play and the use of the abilities to take better advantage of the specific features of the battleground. Each battleground has an event that can be a game changer, such as a ghost pirate ship that will help a team with its cannons, or an horryfying golem that will shatter your enemies aboveground when you collect enough bones underground. 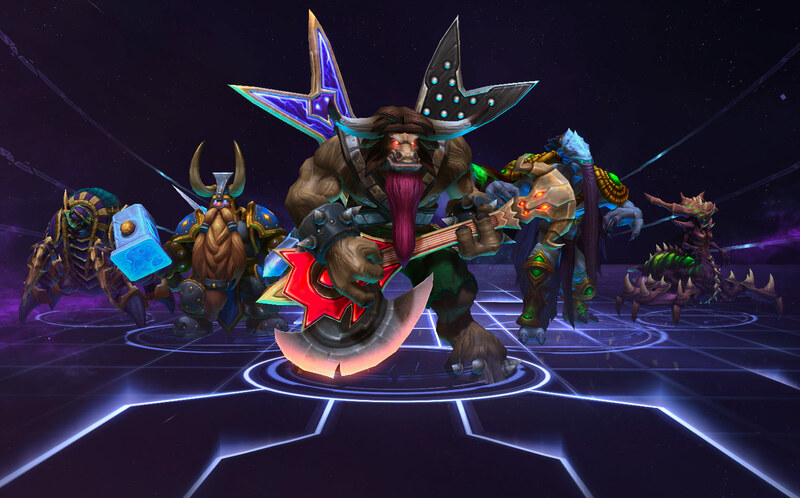 Heroes of the Storm includes other features that affect the outcome of the matches, so it's up to players to explore and use them in the best way possible. For all this, Heroes of the Storm isn't just a MOBA; it's a free-to-play team-based brawler that has enough attributes to convince players, even more so knowing that we'll get to play with some of the most popular heroes (so to speak) of videogames, such as Diablo himself.